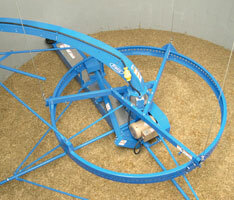 Choppers, conveyors, pumps, and mixers. 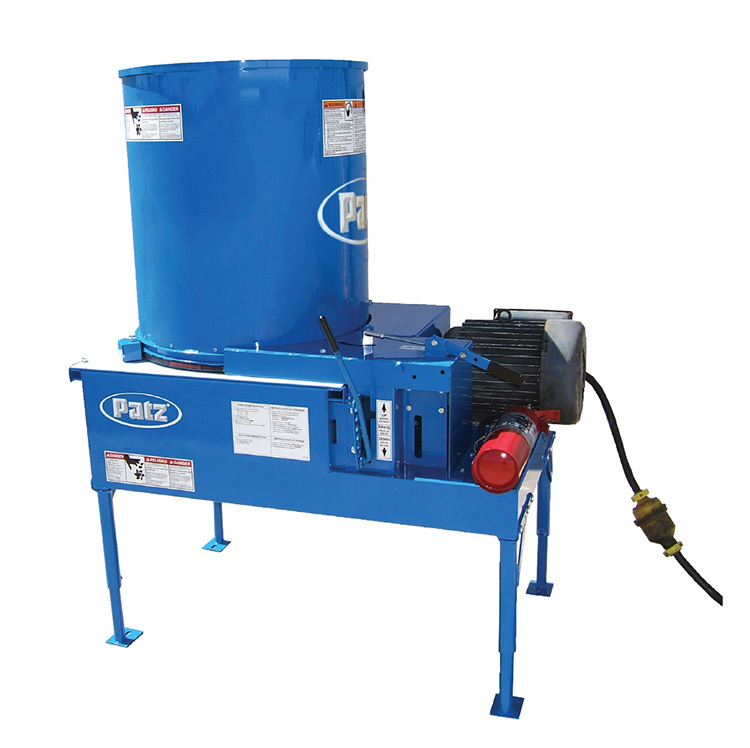 Patz is known worldwide for material handling equipment: mulching choppers, conveyors, pumps, and vertical compost mixers, and Solid-Liquid Separators. 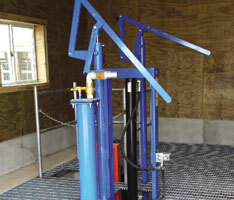 Strong designs and durable construction have made our equipment suitable for industrial use. 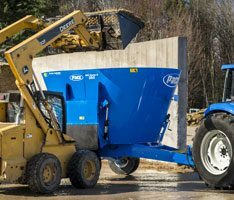 Continuing to build on a strong position in both U.S. and world markets, Patz Industrial equipment is sold through a network of dealers, distributors, and original equipment manufacturers around the world. 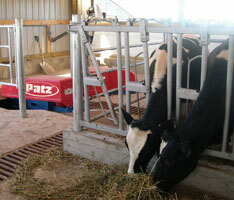 Click to read product details.